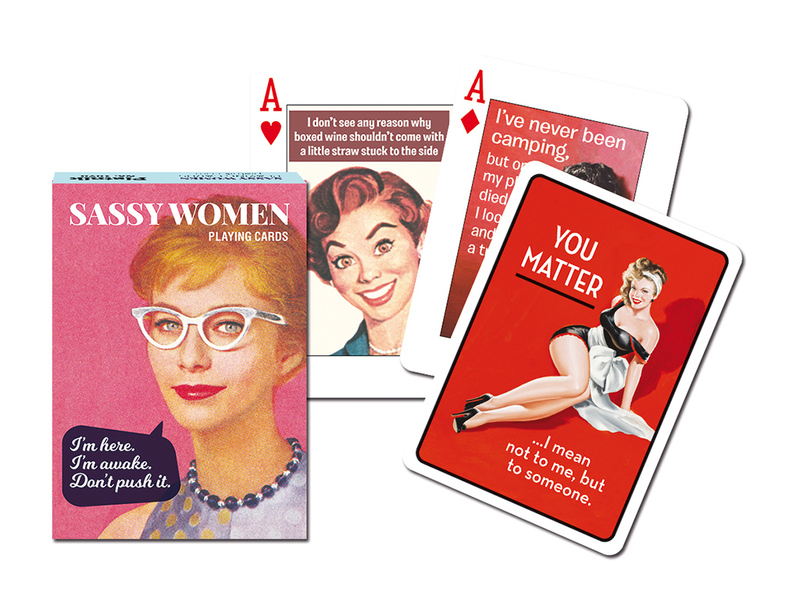 Our collector’s playing cards celebrate strong, independent women who are sassy and proud! 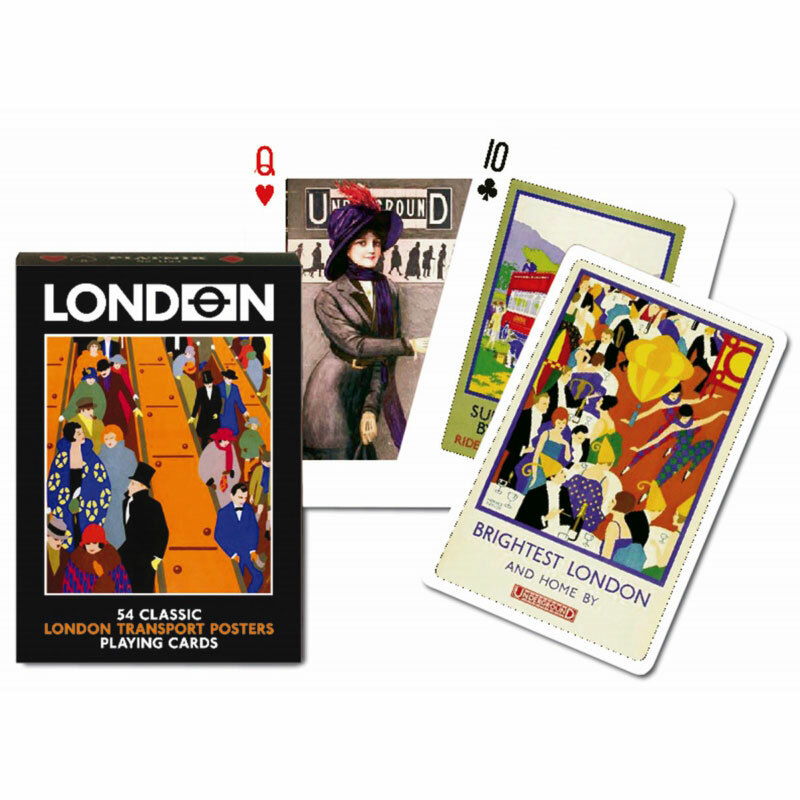 This pack of individually illustrated playing cards contains a rich collection of cracking female one liners that will leave the reader giggling, guffawing or simply speechless. 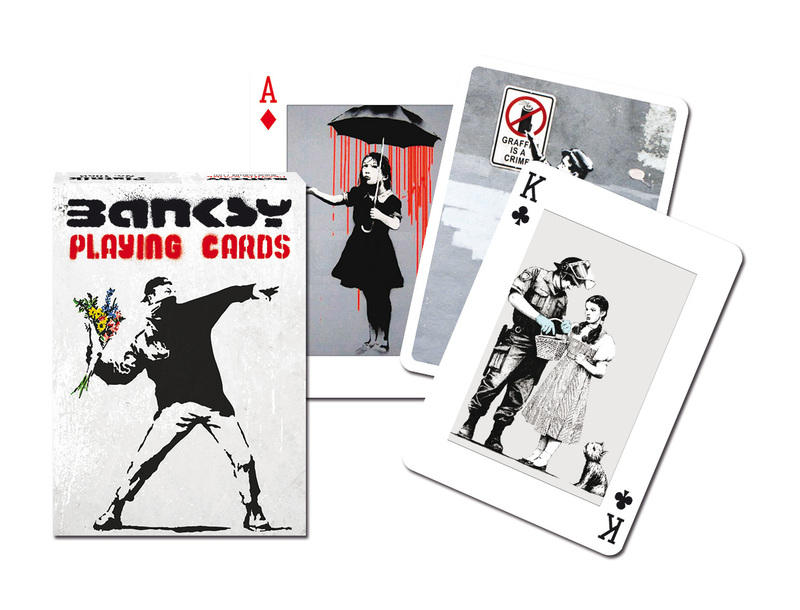 Like all Piatnik playing cards, Sassy Women is a pack of high quality cards that are presented in a durable tuck box and feature photos of terrific movie posters and tacky pulp covers. 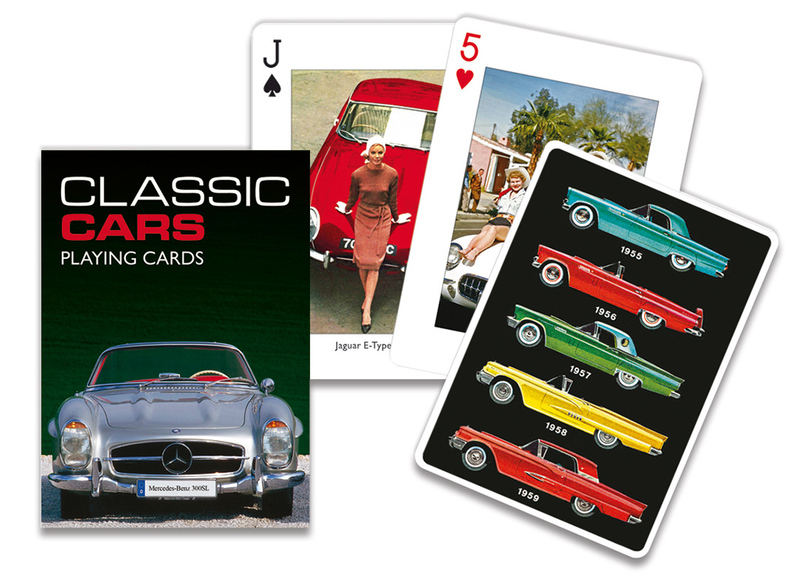 With 52 unique designs, these cards are a joy to handle again and again.